Welcome to the St Paul Park High Class Of 1974 web site. With the snow melting and Winter on the run, it's time to think Spring. 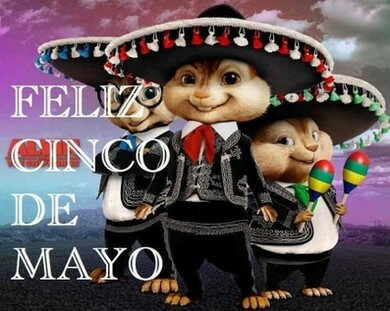 That means that in just a few more weeks it will be time to celebrate Cinco de Mayo. Party On! Check out the 40 year reunion photos! If anyone wants to post a photo, you're welcome to do so! We had a great time reconnecting with old friends and celebrating our proud heritage through the centennial celebration for Park High School! It's about caring for your classmates and their families. If you know of a classmate that is not aware of this website, send them a link. The website will only grow with increased participation. The website is a work in progress and your input and suggestions are welcomed. We will be adding additional content and features. If you have suggestions or want to identify an issue, please use the "Contact Us" link on the left. This will generate an E-Mail to the site administrator who will no doubt drop whatever they are doing and respond to your input. When revisiting the site, don't forget to scroll down this page to check for updated features denoted in red. In order to get the maximum benefit and enjoyment from this site, please take a moment and create your login/password and fill in the information in your "Detail" and "Profile" pages. 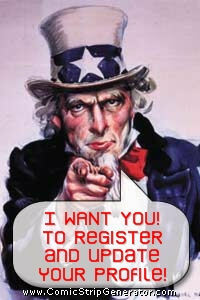 Ladies: Please register under your maiden name (married name can be added during the profile updating process). If you look at the "Classmate Profiles" page, you will note that some names have a symbol next to them. The ** symbol identifies a deceased classmate. If you have any information that you could share regarding the passing of this individual, please use the "Contact Us" link to provide the updated information to the site administrator. There may be some delay in the updating of this information on the site as we would like some time to verify the information. If you are aware of the passing of a classmate, please use the "Contact Us" link to provide updated information to the site administrator. Please provide references to any supporting data (newspaper obit, etc.). We certainly don't want to be responsible for anyones premature demise. I encourage you to log into our web site, click on the new Notify Me feature (it's the first link under Member Functions) and set your new Notification Options now. It's a great way of keeping up with our class! You can opt to receive notification messages immediately, or opt to have them grouped into one daily convenient email. The choice is yours! I hope you enjoy this new and exciting method of keeping up with our classmates and web site. Log in today and set your new Notify Me options now!